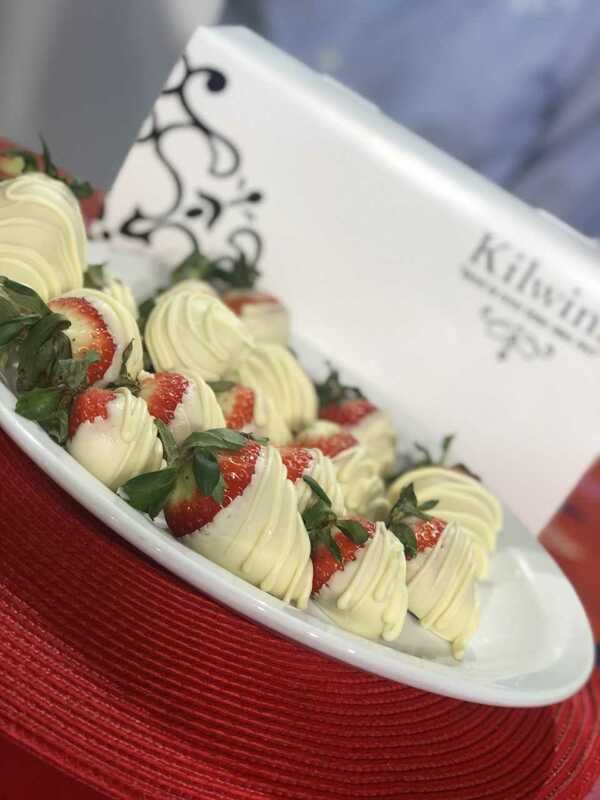 If you want to impress your honey with something better than boring chocolates and flowers check out these yummy looking treats from Kilwins. 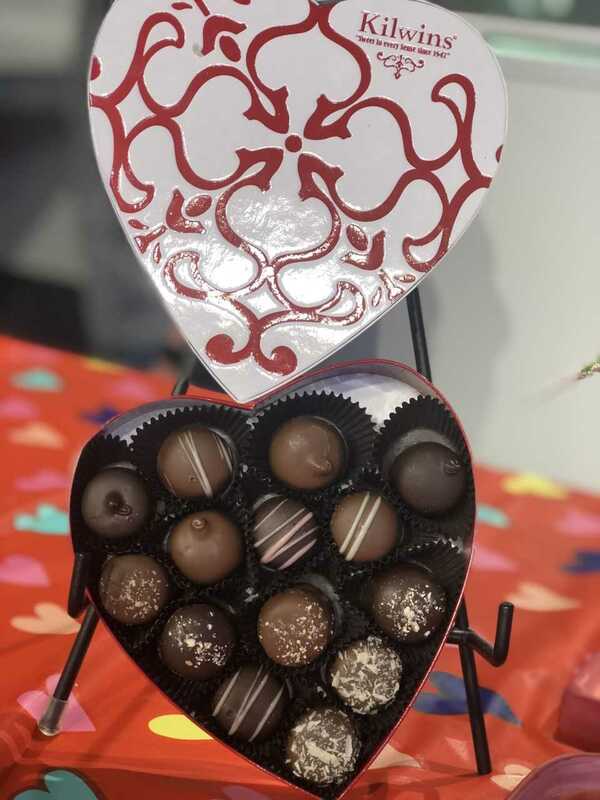 If you want them for the big love day there are a few things you need to know. When you get them you have 24 hours to eat them! So enjoy!!! 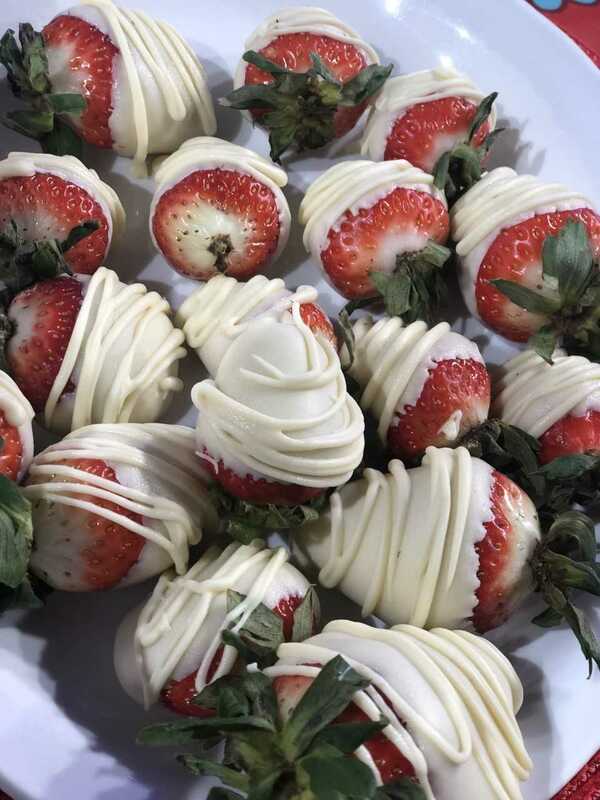 Don’t put the strawberries in the fridge. That will make the chocolate seperate. They also have traditional fudges, chocolates, and of course icecream. 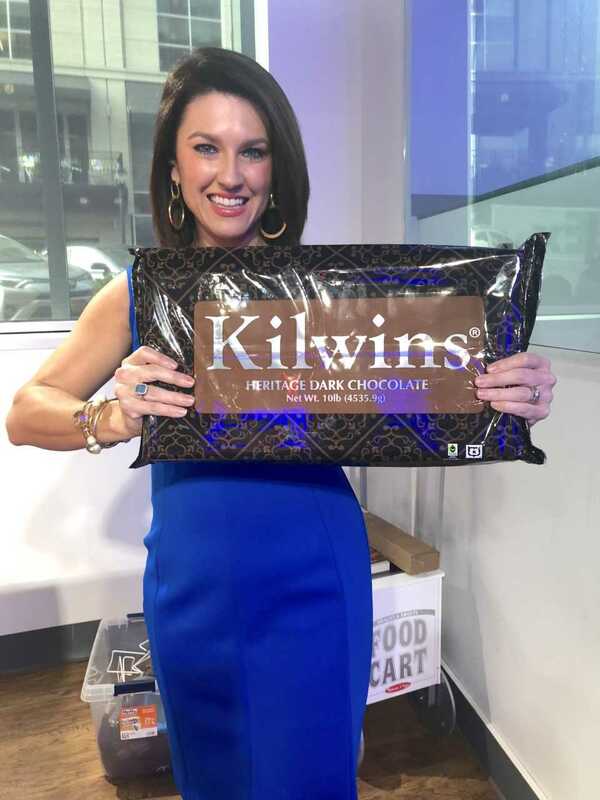 And nothing says true love like a 10 pound bar of pure chocolate!!!! If you can lift it you can eat it right? 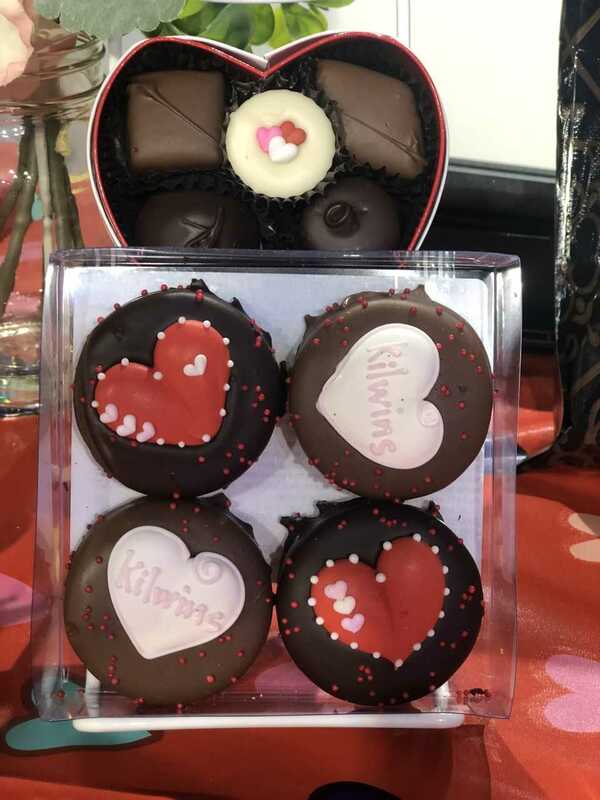 I have visited the Kilwins in downtown Greenville by the Hyatt and the one in downtown Hendersonville. Just curious, why is Spartanburg referred to as Hub City?